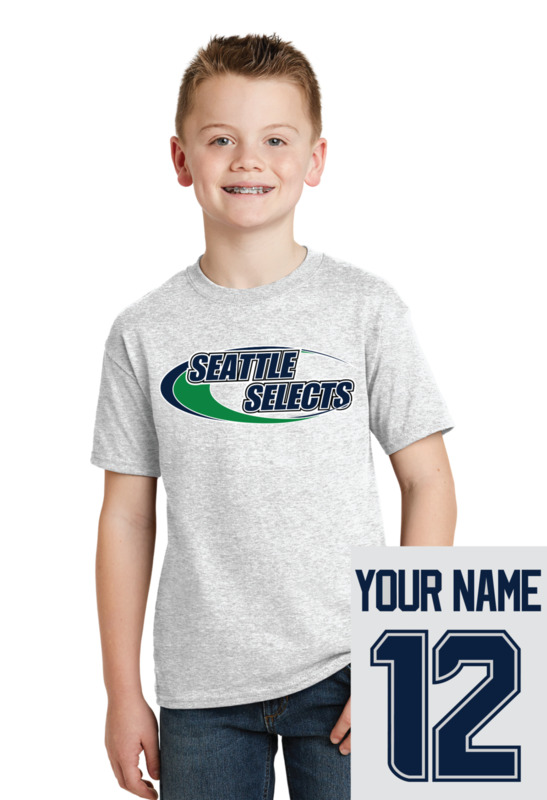 Banksii is a screen printing company based in Bellevue, WA that services clients all over the world. We're professional designers, screen printers, innovators, and trendsetters. We're on a mission to become the leading experts in apparel customization. • We print super soft custom t-shirts and other types of apparel that help brands grow. • We offer FREE custom E-Stores, where you can manage all your orders in one place, from any device. • We provide FREE graphic design services for your brand / team logo. Our creative team will help you get your project from an initial graphic concept to a final product. Since we operate from a factory where everything takes place under one roof, nothing is farmed out. All the screen printing, transfers, alterations and everything else we do is done here, which gives us maximum control over quality and delivery times.